Action folded to Donnacha O'Dea on the button and he raised to 50,000. 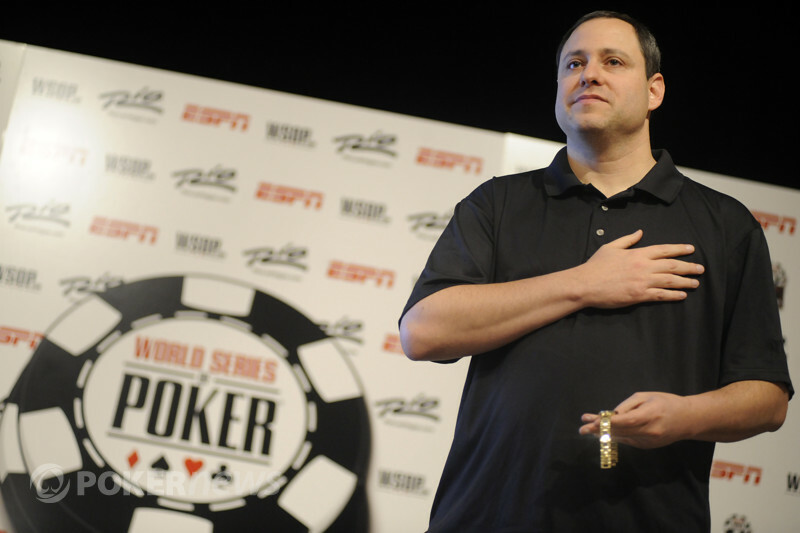 Konstantin Puchkov called from the small blind and then both men drew two after Kevin Calenzo folded from the big blind. Puchkov proceeded to check-call a bet before drawing one, while O'Dea sat pat. 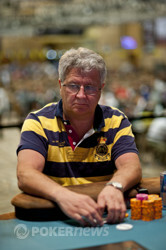 That was followed by another check from Puchkov, but this time he raised his last 9,000 after O'Dea bet 50,000. The Irishman called and both men stood pat. "Nine," Puchkov said and showed . "Eight," O'Dea replied and tabled for the win. Puchkov didn't want to be left with any "what ifs," so he reached over and peaked at the card that would have been his had he drawn. Unfortunately we didn't get a look at that card.